Sam is a member of the Trusts, Wills and Estates unit. 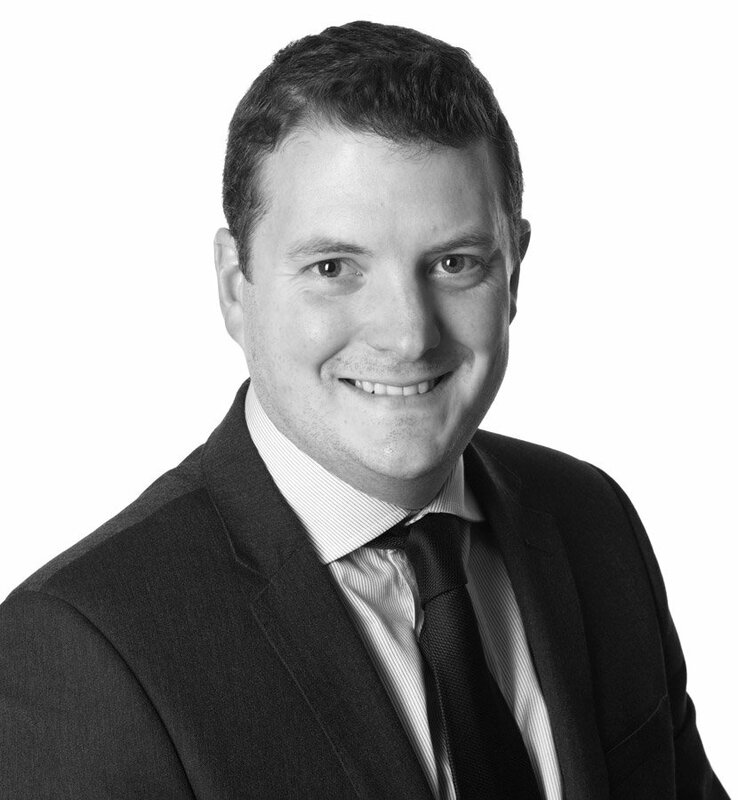 Sam deals with all aspects of private client work including wills, tax and succession planning, trust advice and administration of estates. Sam also has experience in dealing with Court of Protection and mental health matters including Lasting and Enduring Powers of Attorney and deputyship applications. Sam also has expertise in advising a wide range of clients including high net worth individuals.